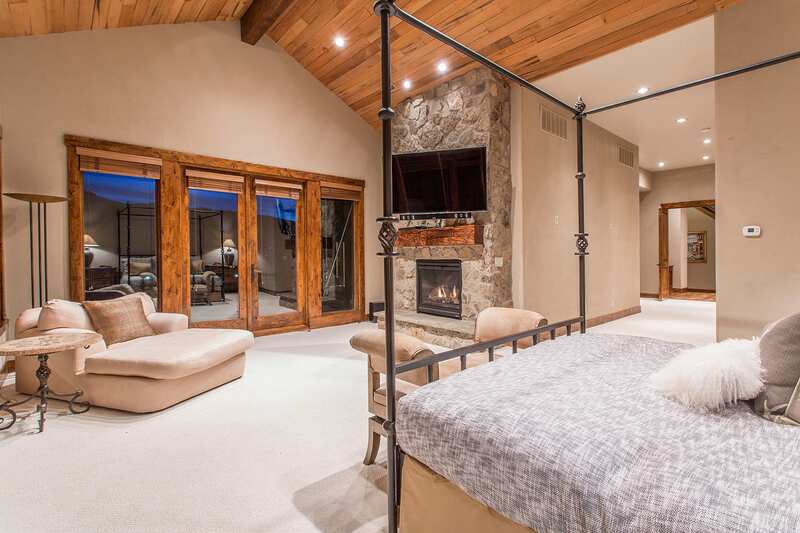 Nothing says Park City charm quite like a luxurious cabin. The wood and stone finishes and the welcoming entrance whisks us back to the past – when things were simpler and life was easier. 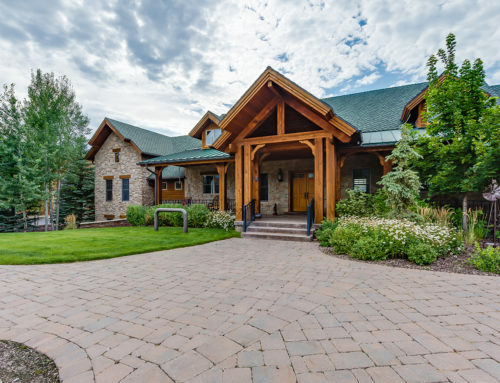 This prized Park City estate, set on nearly an acre, coveys that same spirit of warmth and tradition. 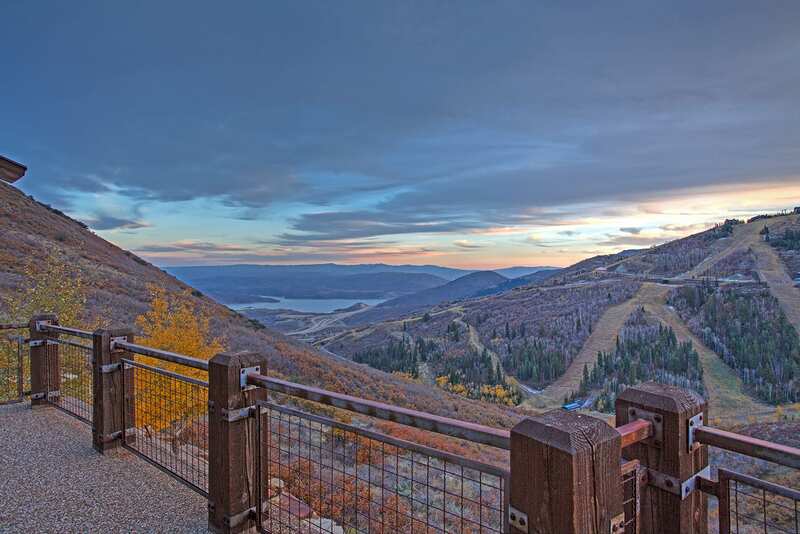 The lavish 10,755-square-foot residence is poised high on the mountainside of the distinguished gated community of Deer Crest and boasts “inspiring panoramic views from the Jordanelle Reservoir to Park City Mountain Resort,” say listing agents Marny Schlopy and Kevin Crockett. A dramatic courtyard entrance complete with a turret, fire pit and water feature provides your first introduction to the main residence. Classically styled interiors showcase exceptional craftsmanship in the use of wood and stone throughout the home. 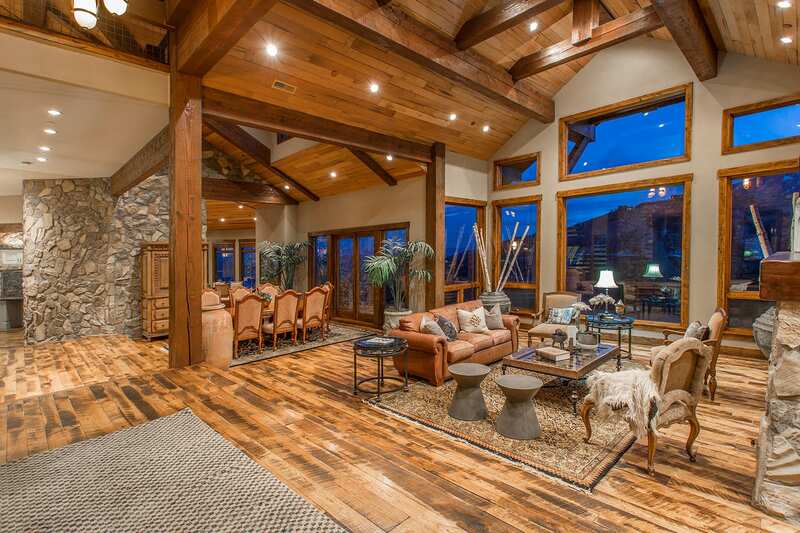 High ceilings, wooden floors, stone walls and large windows make up the living room. 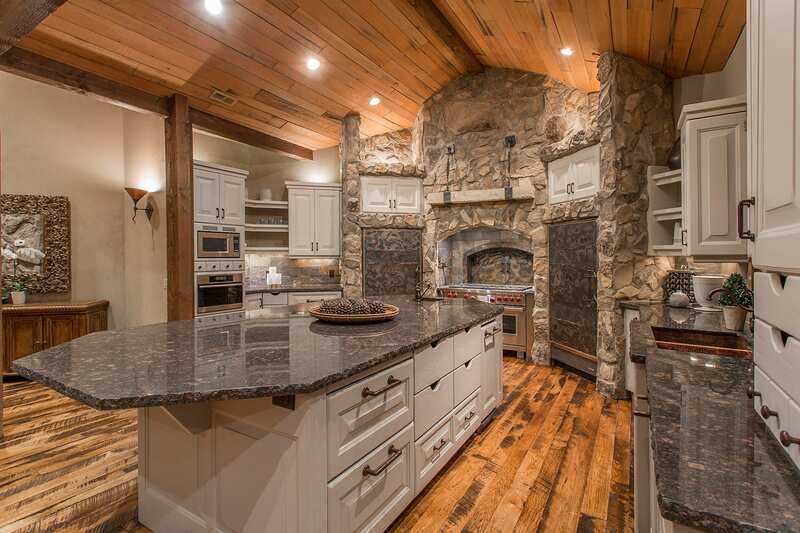 The gourmet kitchen includes a center island, beautiful cabinetry and top-of-the-line appliances. There is a formal dining area featuring large picture windows that capture a glimpse of the natural beauty of the outdoors. Ideal for entertaining, the residence features a main floor master suite, large wet bar, steam room, sauna, gym and a theatre room. Four additional bedrooms, six full bathrooms and two partial baths add to the allure of this stunning estate. 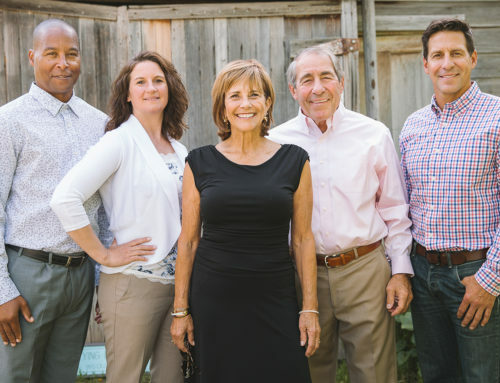 Outside, a heated paver driveway, over-sized three-car garage and a deck that looks out to the mountain panorama provide the best in indoor/outdoor living. 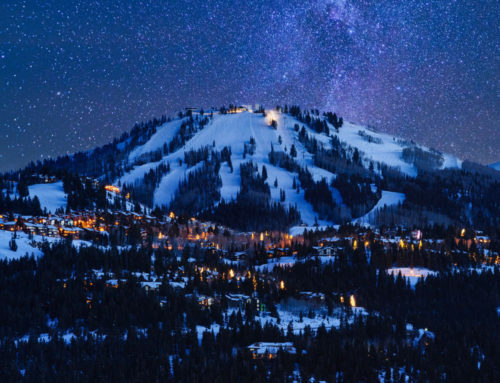 The home is near world-renowned skiing, dining and shopping areas. 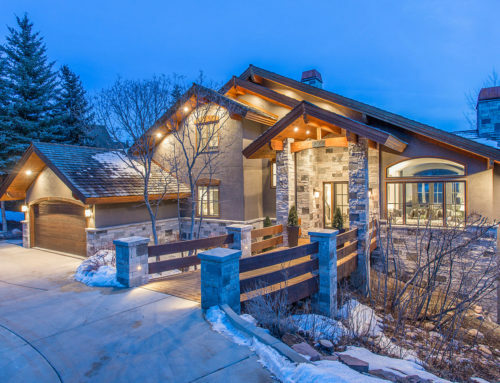 Offered for $5.3 million, this charming residence offers the very best of Park City living.